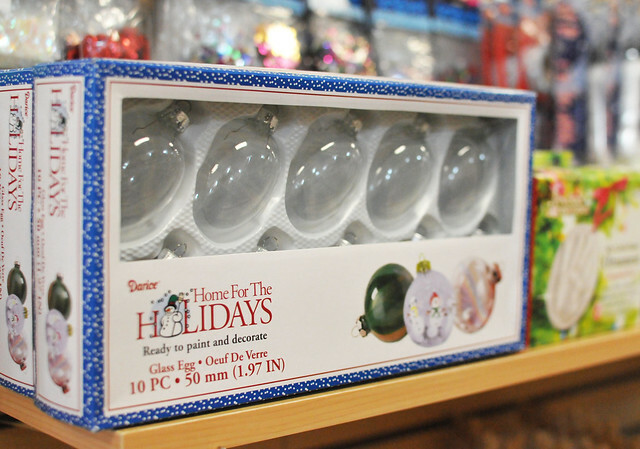 Today we’re featuring Del Ray Variety in our Eight Days of Del Ray Holiday Giveaway. 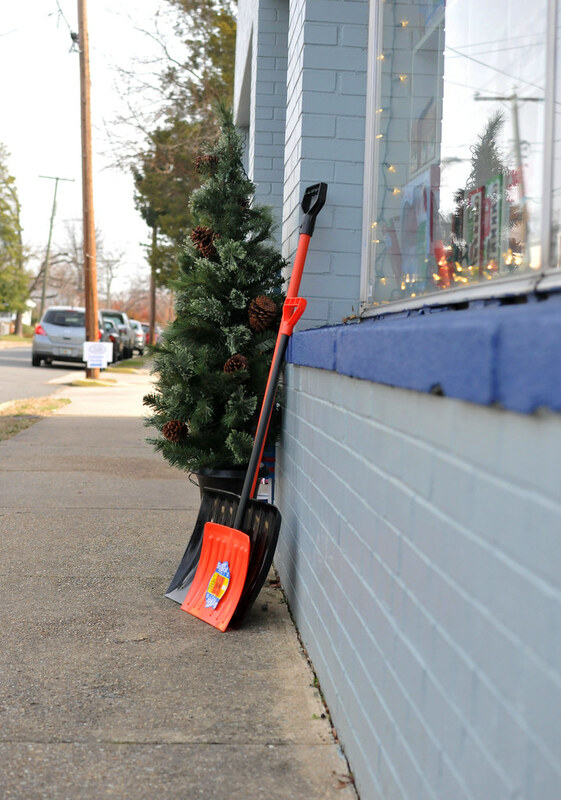 We’ve partnered with several members of the Del Ray Business Association to offer giveaways to our readers throughout the month of December. Keep reading to find out how to enter! Like the name suggests, Del Ray Variety, located at 203 E Custis Ave., has a little of this, a little of that, and it’s perfectly suited for our neighborhood. 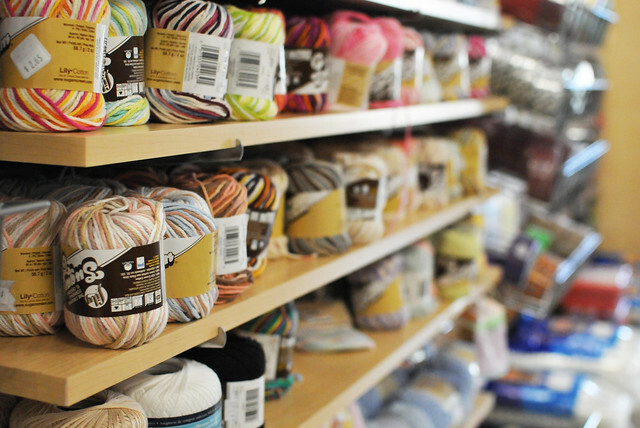 Del Ray Variety is a first stop for DIY and craft supplies. 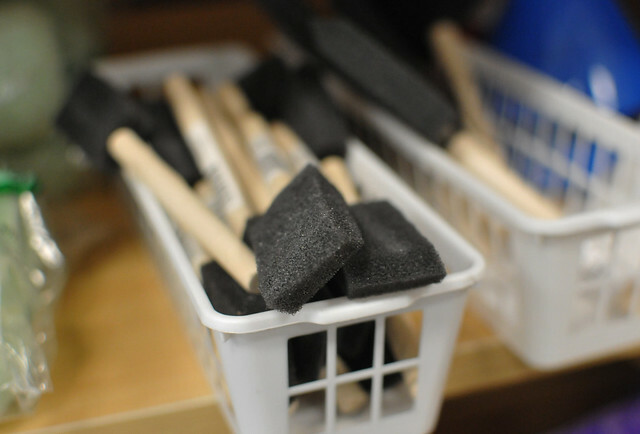 You’ll find paint brushes for walls and foam brushes for art. 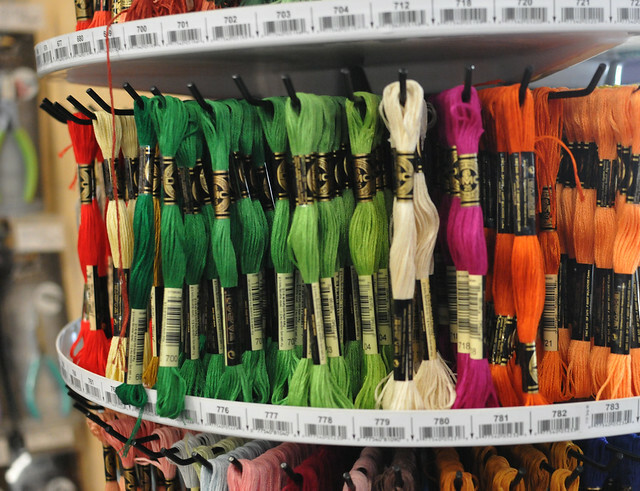 A wide selection of glue, yarn, thread and beads galore will keep your imagination busy. 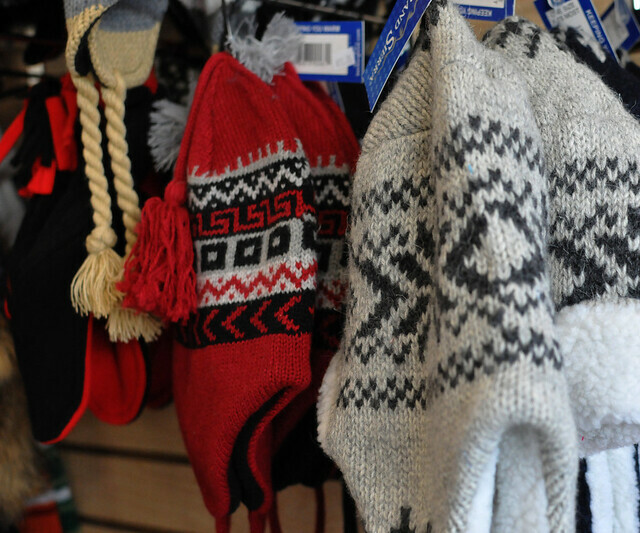 Seasonal goods are always in stock — some finished and ready to use or give, others you can add your own personal touch. 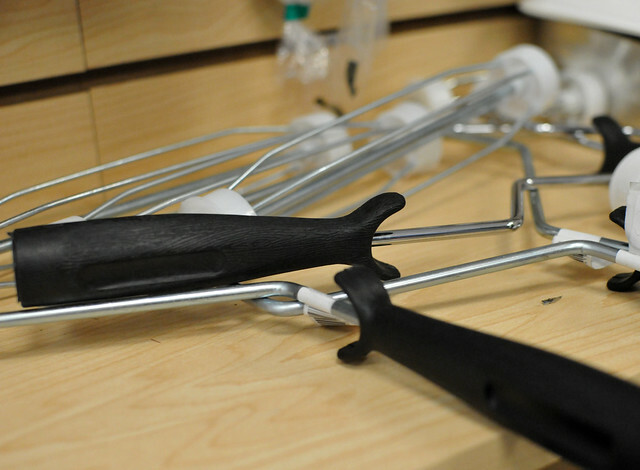 You’ll also find toys, school supplies, greeting cards, canning tools and hardware. Can’t find it? Just ask, they take special orders. And now for the giveaway… To enter, comment on this post and tell us one thing — how you’d use the gift certificate, why you like this shop, why you like the holidays in Del Ray. Not sure? Just make something up! PRIZE: One (1) $20 gift card to Del Ray Variety. WINNER: One lucky winner will be chosen by random.org and notified by email. We’ll also announce the winner on this blog post and our social sites — make sure you like us on Facebook and follow us on Twitter for additional notice. 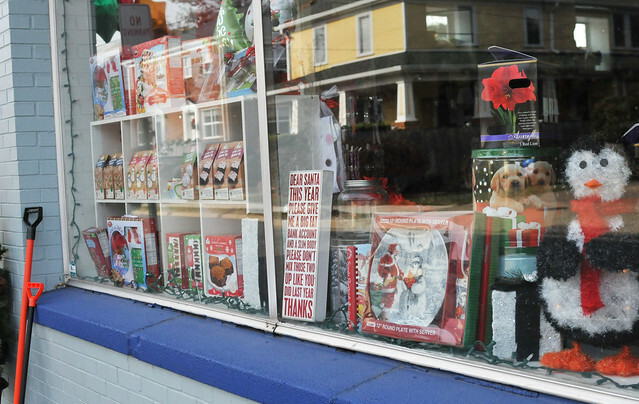 PRIZE REDEEMABLE: Gift card can be picked up at Del Ray Variety, located at 203 E Custis Ave. in Del Ray. TO ENTER: Comment on this post and tell us one thing — how you’d use the gift certificate, why you like this shop, why you like the holidays in Del Ray. WHO’S ELIGIBLE: This giveaway is open to anyone who lives near the Del Ray area of Alexandria, VA, who can pick up the gift certificate in person. See our complete terms and conditions page for more details. I love Del Ray Variety. Anything you need, they have. It’s so fun to browse. With the $20 gift card, I’d get craft supplies and holiday decorations and some puzzle glue for my brother. I’d love to use it for myself but I suspect it would get utilized quickly by my 3 year old who LOVES that store (they are smart to have those little shopping carts) and whenever we play pretend going somewhere it’s always to Del Ray “Bariety” store. Love this shop! Would probably use it to buy some holiday decor. Since my 4 year old started preschool he has been obsessed with craft projects and “jobs.” I am extremely happy about this and encourage all things craft related If we won I would give him a list of jobs to complete and then reward him with picking out any fun project from the Del Ray Variety. We’re wild about Del Ray Variety! I take my two kids there all the time and they have all the art and craft supplies that we want. 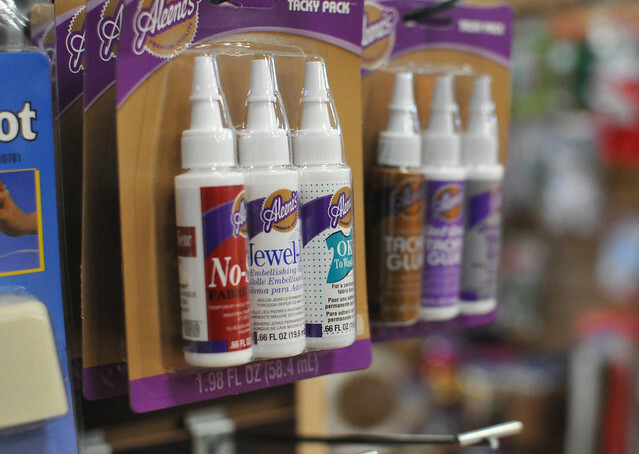 Love Del Ray Variety for odds and ends, party supplies, quick gifts, and craft supplies! times in the week before my daughter’s birthday for party and other supplies! Love Variety for last minute gifts and their selection of balloons. Love this place and do does my daughter. I would probably buy two of those wooden nutcrackers and paints. My kids love nutcrackers! I’d love to pick up some crocheting yarn for my mom. Maybe she can teach me how to do it too one of these days! 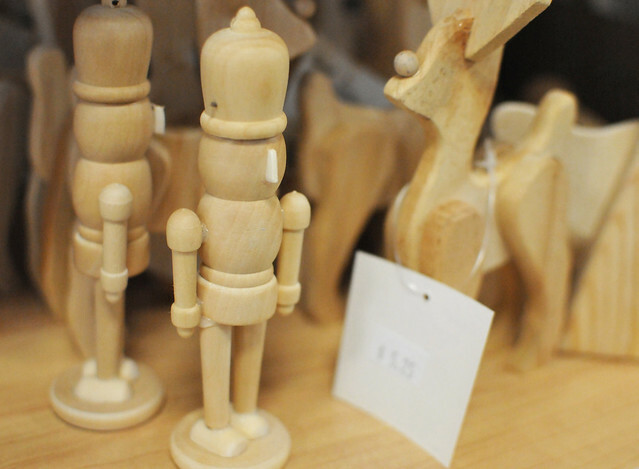 I would definitely get a couple of those wooden nutcrackers above to paint as DIY decorations/gifts — very cute. Also, Del Ray Variety was very nice about fulfilling a last minute balloon order for a gender reveal — they saved the day. If I won, I’d use it to buy craft supplies to make something with my daughter. We’ve stopped by DR Variety for all kinds of things – they most recently helped us complete my daughter’s Halloween costume at the last second, and they are a great alternative for gifts for birthday parties among the preschool crowd. Del Ray Variety does indeed have it all. I went in last week for a package of sewing snaps and came out $85 later! I would use the $20 gift card to buy more gifts for the family my family has sponsored for the Holiday! 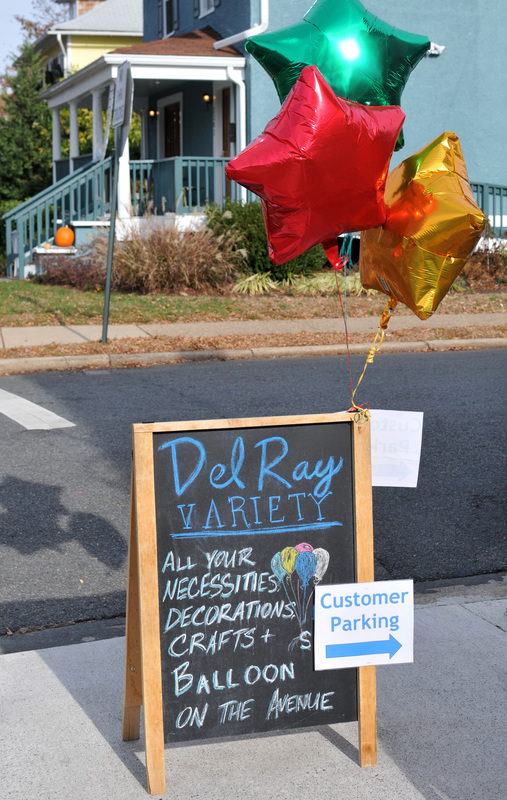 Del Ray Variety is a great spot for crafts…I’d use the $20 certificate for art supplies for summer art camps! Another three cheers for Del Ray Variety. I’ve always found what I went in looking for, and then some! And the owner is so friendly. A perfect local business. When it first opened, my daughter wanted to go back every day for a week straight. She always finds something interesting and fun for kids. I’m pleasantly surprised that I always find something useful and fun too. She and I would probably have to play rock-paper-scissors to see who could use the gift certificate, but it would be for toys either way….toys for her or toys for me. They have everything! I can buy craft supplies, decorate my house, and buy a toy for my daughter. I would use this to buy some canning supplies. I took a wonderful canning class here earlier this year! I would use the gift card to buy a kid’s craft project for all these snow days! What a FABULOUS addition to the neighborhood! I love this store because when I’m hosting a fun gathering (like last weekend), I can stop by Cheesetique for my party platter and then walk right over to Del Ray Variety for other party needs. And the staff is always so friendly! What’s not to love about Del Ray Variety?!! 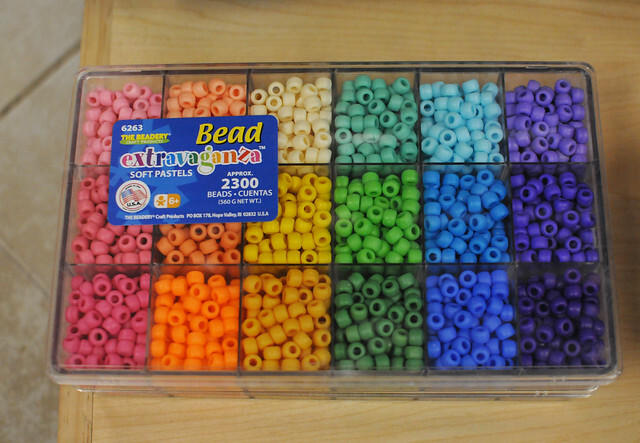 If we win, we’ll stock up on more Rainbow Loom supplies and some Laughy Taffy for giggles.